The PDP president Candidate and a Former Vice President of Nigerian, Sir. Atiku Abubakar took on his twitter page to wish the Former president of the country, Goodluck Jonathan a Happy birthday.. 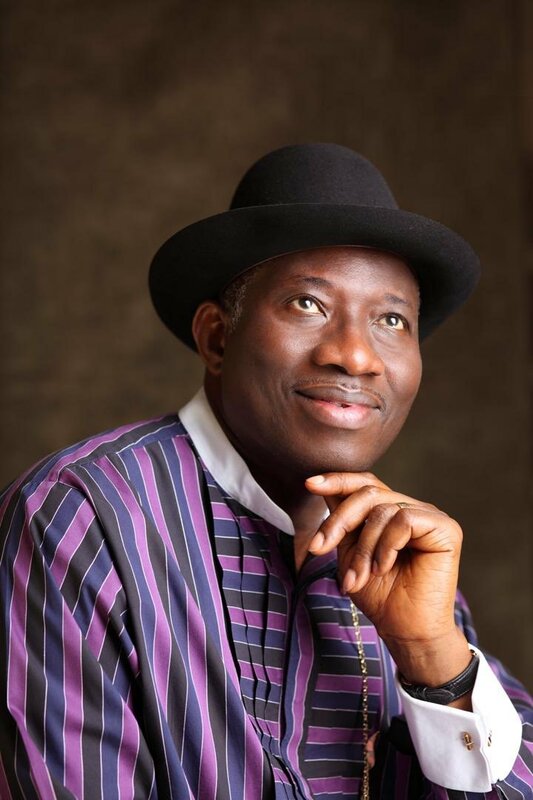 Happy 61st birthday Dr. Goodluck Jonathan (@GEJonathan), our former president and ever distinctive face of democracy in Africa. I also, heartily congratulate you on the launch of #MyTransitionHours today. 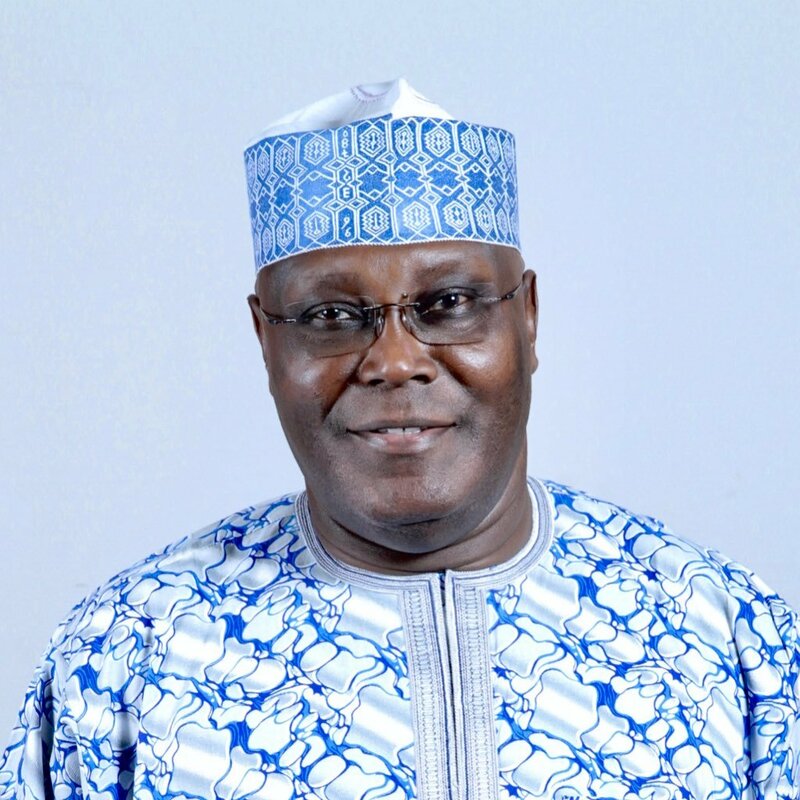 Wishing you continued good health, long life and many happy returns..
Former President, Goodluck is working hard to make Sure that the PDP Presidential candidate will be the Next president of the Country in 2019.